Across school, children have been busy learning to play the ukulele. Children have received tuition from Class Sounds. Children have learnt to play in time with music, play as part of a group and different notes. They are all music stars of the future! We held our very own 'crafternoon' to raise awareness of the mental health charity 'Mind'. Children worked with parents to create wonderful artwork and models. All money raised was donated to 'Mind'. 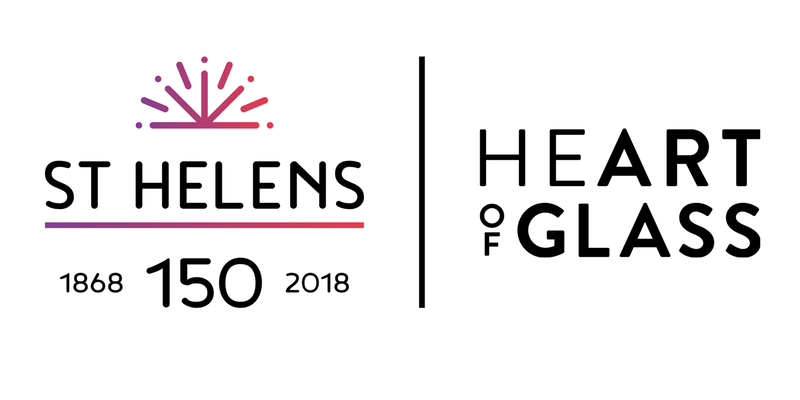 To celebrate 150 years of St Helens, we created artwork which was displayed around our town centre. We used different materials and worked with parents to create wonderful arty masterpieces! Parents were invited to attend a maths workshop alongside their children. We looked at patterns around school, espeically those made with rectangles. We also looked at patterns made of numbers. Then we created our own patterns. We looked at tangram puzzles and problems from NRICH. We have linked up with the Mersey Forest Project to develop our forest area. Children learnt about the importance of nature and how we can preserve it and even got to plant trees on our school grounds. We can't wait to see them grow! Year 6 attended a service to commemorate Holocaust Memorial Day at the town hall. The children listened to speeches from Rev. Kevin Duffy, Jonathon McKee (Anne Frank Trust) and the Mayor of St. Helens, Pat Ireland. The speeches highlighted the importance of St. Helens being a safe haven for those who have been torn from home. The children also listened to two very moving songs from the Cowley choir, poems from Mill Green School and watched an emotive dance piece. Our head boy, Max, lit a candle of remembrance alongside other pupils and the Mayor. Children in Year 3 and 4 have been working alongside the charity 'Deaf active'. They have been busy learning basic sign language and have even been learning how to sign along to popular pop songs.